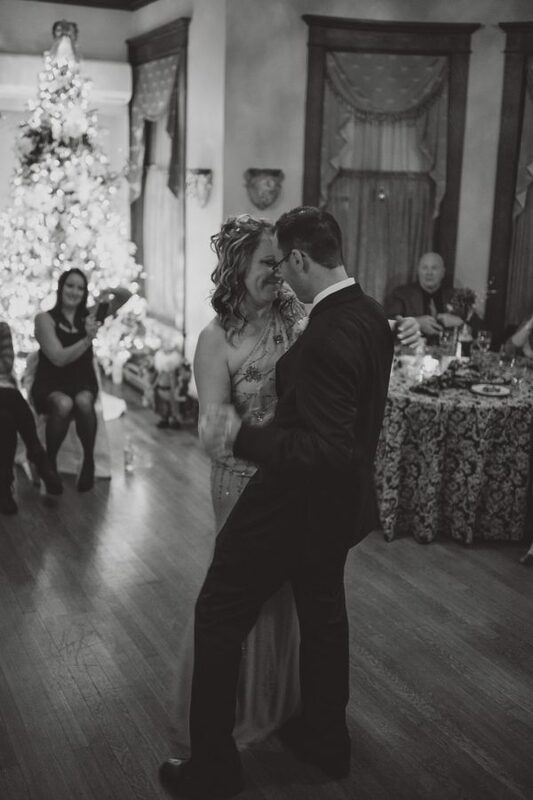 A good wedding DJ will keep your big day flowing and your dance floor moving. But hiring one could also set you back $1,000 or more. You can DJ your own wedding for a fraction of the cost , without sacrificing the flow or the dance party. You just need a playlist, a sound system and some planning. Your Bluetooth speaker might work great at home, but it won’t pump out sufficient sound for a wedding — especially if your event is outdoors . If your venue doesn’t have a sound system, rent one.